Season 5 of Steven Universe has finally come to a close and man what a half a year ride it has been! We’ve been all the way to Home World, back to Earth, to a starship and a jungle planet and back to Home World again! So many revelations, expansions and questions answered and new questions raised. 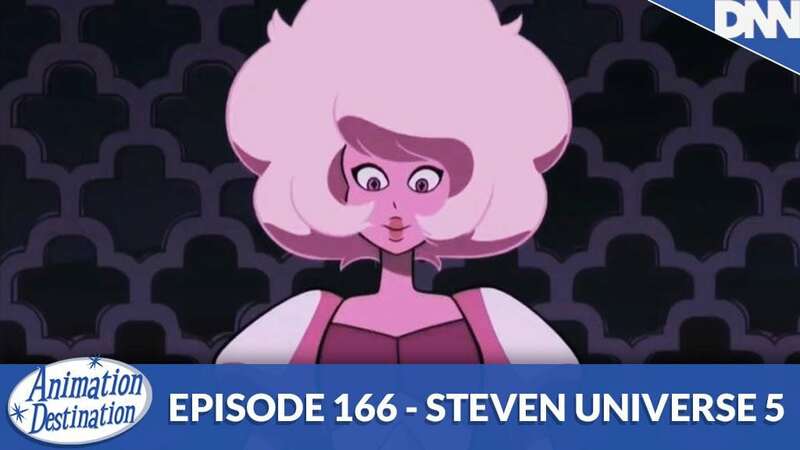 It’s Season 5 of Steven Universe! Toon in now!